With four kids and a long Sunday afternoon facing me, I had to think of interesting activities… and fast! Suddenly, I remembered my sister, founder of Science With Me!, had given the kids a Science Kit for Christmas. 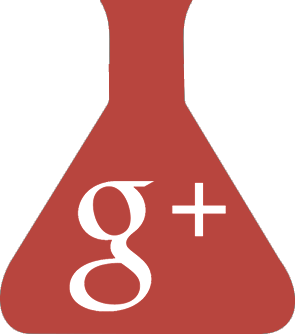 Let’s do a fun science experiment. 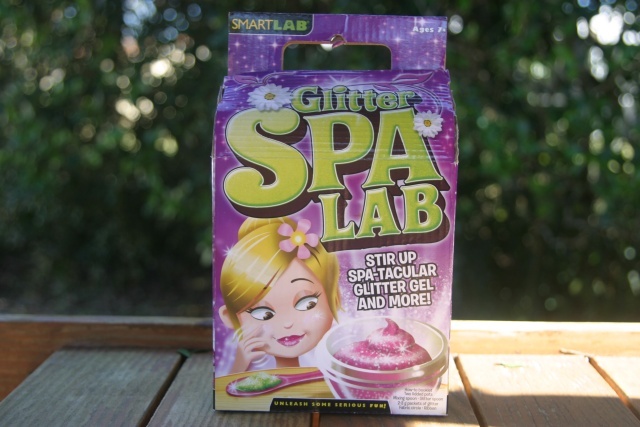 The Smart Lab “Glitter Spa Lab” had been gathering dust on the shelf in the kid’s room. 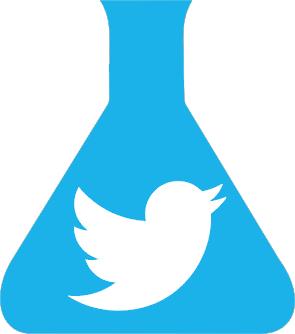 Smart Lab has a number of great kits to do with kids to instill a love of Science. 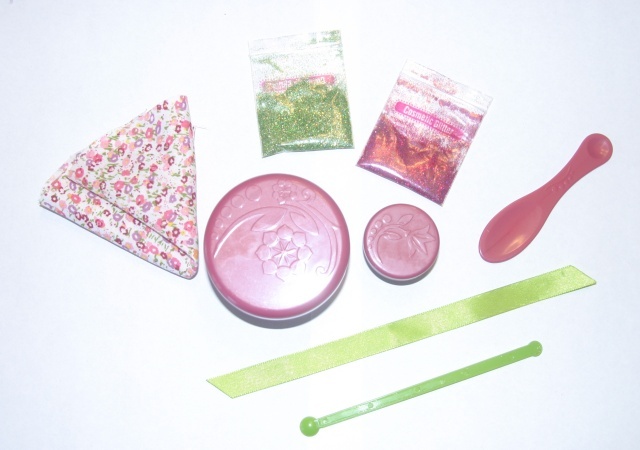 This particular science kit is aimed towards little girls who love to pamper and play dress up. Since there are three fashionista’s in my house we decided to make some Vanilla tasting glittery Lip Balm… YUMMY! But don’t panic. Did you know that most of the ingredients for Glittery Lip Balm can be found in any household??? Ahhhh… 38 years old and still learning. So, I piled the gang into the minivan and it was off to the supermarket to get a tin of aforementioned; Crisco. 1 Tall person aka: an adult (this is to reach the microwave). See… grown-ups do have their uses. I also highly recommend purchasing a set of measuring spoons to teach kids the importance of correct measurements when doing any science experiment. (I should probably start using them myself for cooking). Well, it’s a mouthful to say, and sounds like something you might put in your car’s gas tank to make it run. 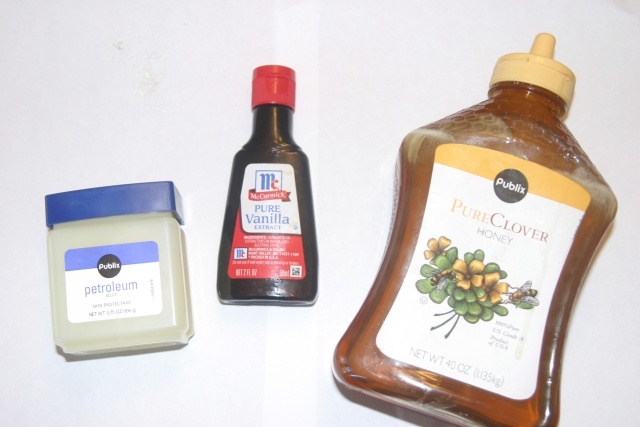 It has an oil base, so if you try mixing it with water, you’ll be frustrated; it won’t work! What WILL work is putting it on dry lips, because the oil helps soften the skin. Note: To learn more about which liquids mix together and how, get the Glitter Spa Lab from EducateWithMe!, send us your proof of purchase, and we’ll send you 3 fabulous, free science experiments, including Do All Liquids Mix Together? Measure out all ingredients into a microwavable bowl. Mix together. With an adults help, microwave on high for 20 seconds. Stir, then repeat until fully melted. Our ingredients where fully melted after 20 seconds. Freeze for 15 minutes or until solid. Then apply the balm to your lips… yummy! Step 4: Apply and enjoy! You can also make Glitter Gel with the same kit by mixing ½ teaspoon of aloe vera gel with the same amount of honey. The kits suggests using the larger pot this time…and don’t forget to add glitter! 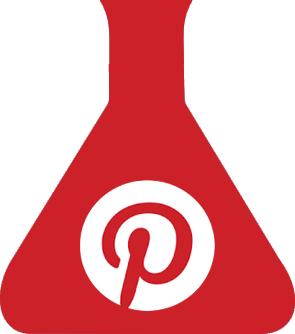 With a little science, plus some creativity held together with some honey you can add glitter to your life anytime you like. Your kids can pamper themselves while learning about Science. 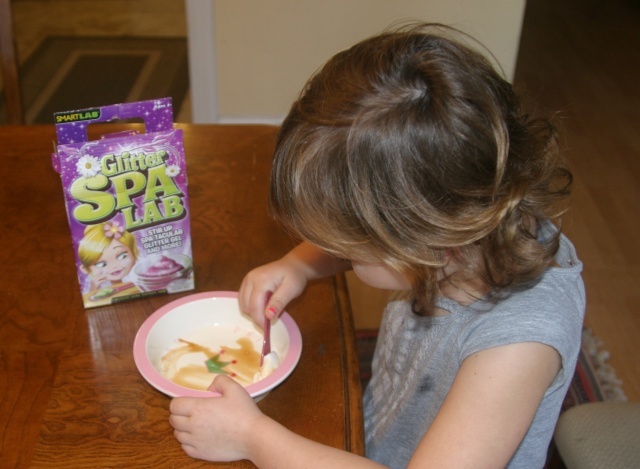 It’s easy and fun to make homemade lip balm and glitter gel using the Smart Lab “Glitter Spa Lab” Science Kit. It also helps young kids learn about measuring, oil bases and temperatures. You can purchase this Kit from www.EducateWithMe.com or see our entire collection of Beauty Science kits. 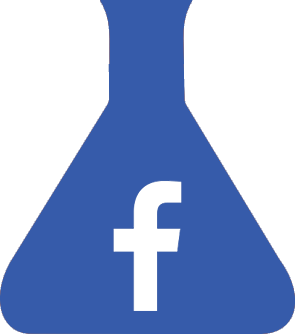 And remember, this is our featured product for the month of March, so if you do buy it, send us your proof of purchase, and we’ll send you three free bonus science experiments!